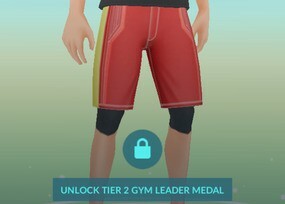 If you're really into gym battles in Pokémon GO, you'll likely have a bunch of Poké Coins lying around and nothing to spend them on. 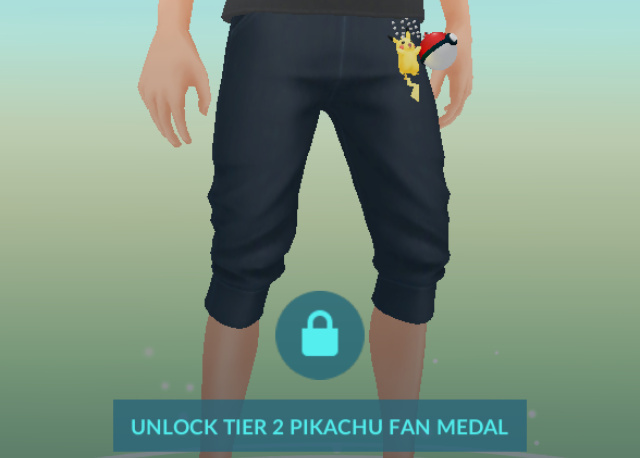 Sure, you could buy another incubator, but you've got enough Pokémon as it is! So why not deck your character out in a bunch of new threads? 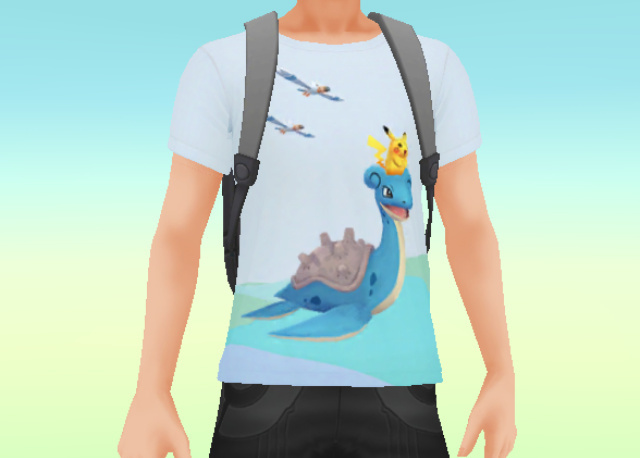 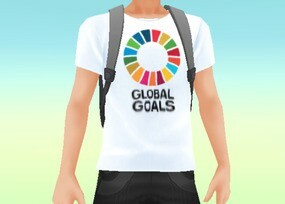 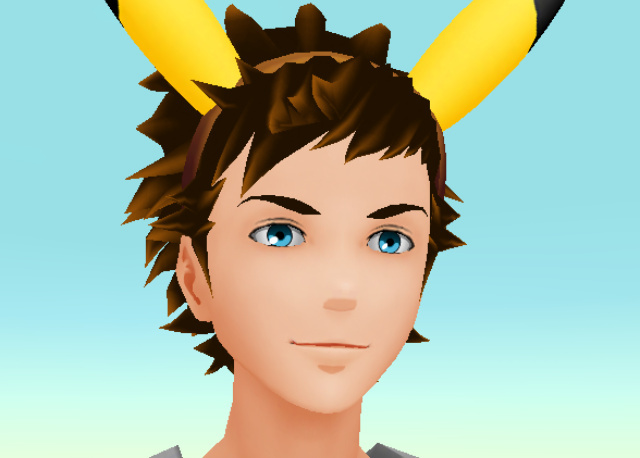 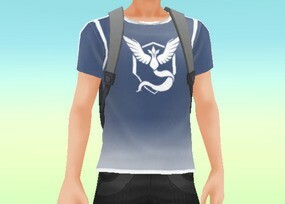 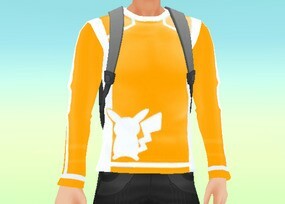 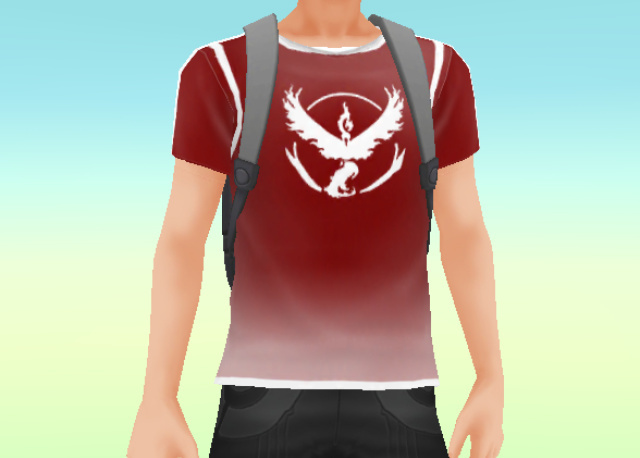 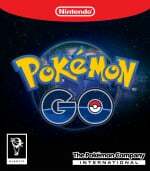 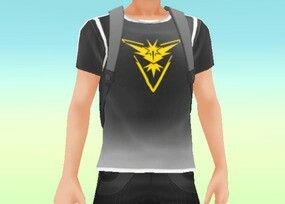 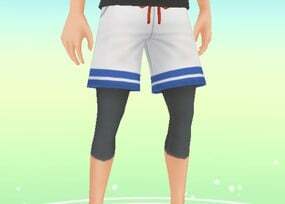 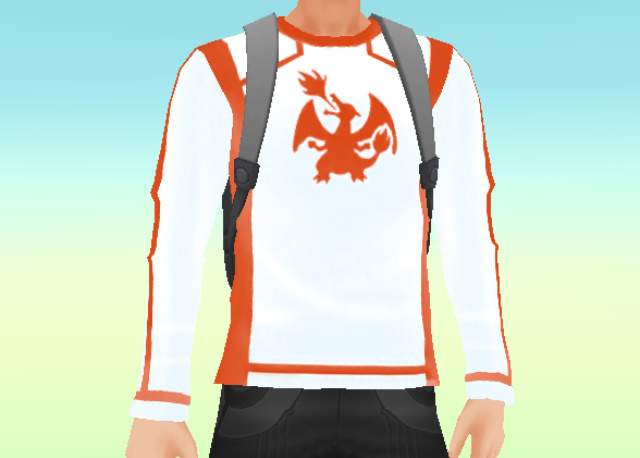 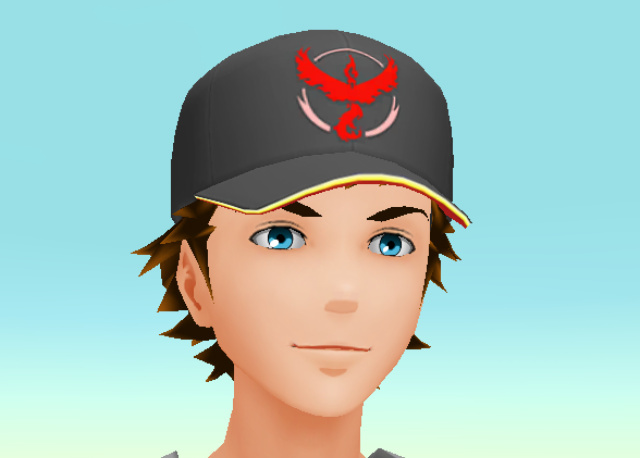 Pokémon GO has a wide variety of clothes to wear, with many inspired by previous games, regions, and Pokémon. 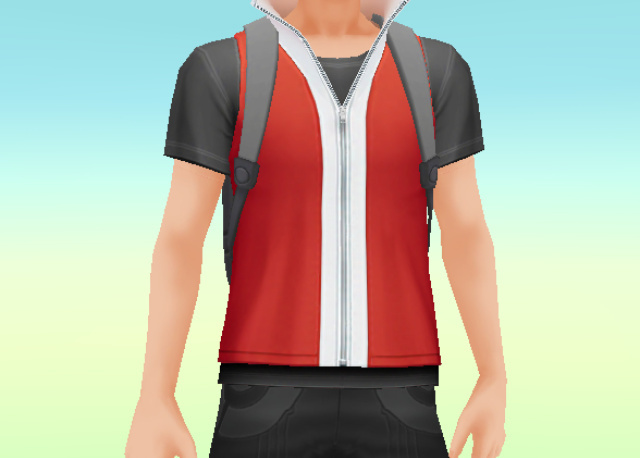 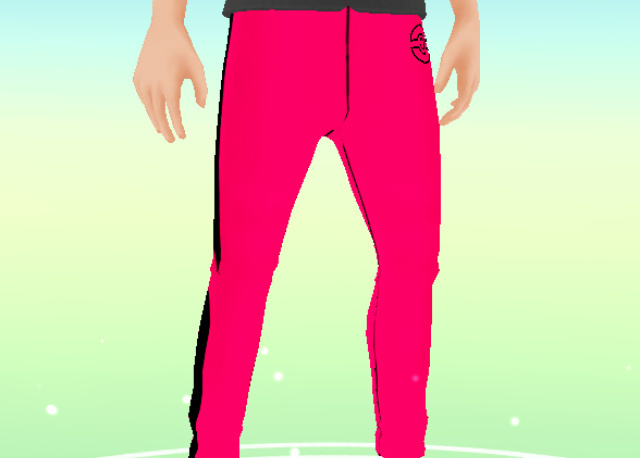 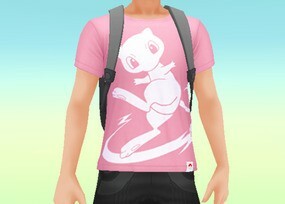 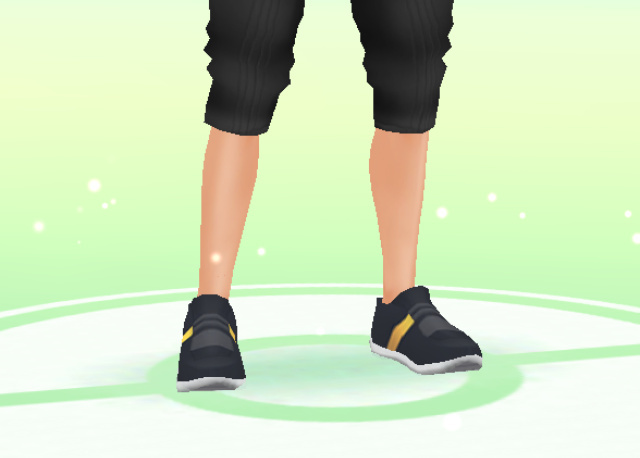 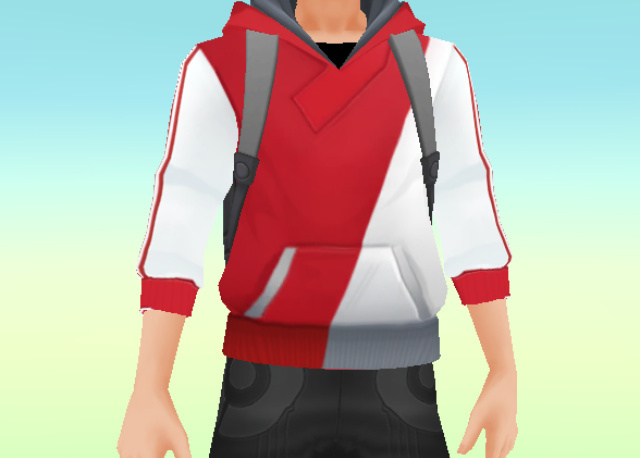 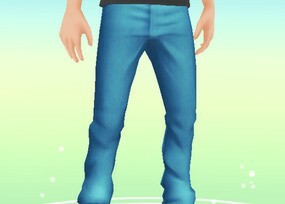 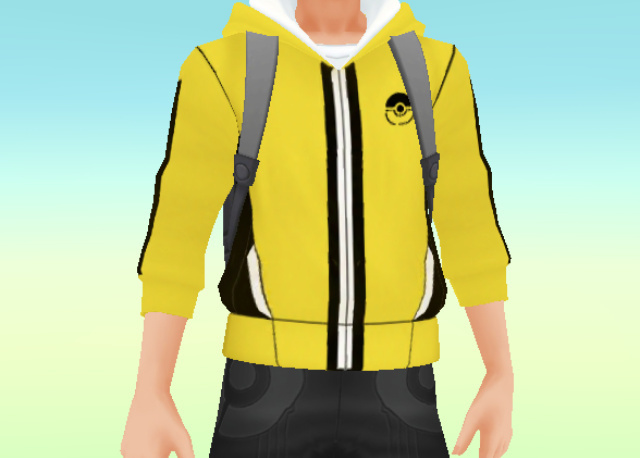 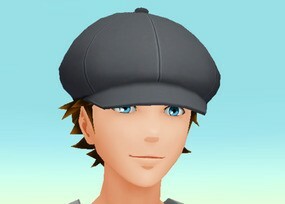 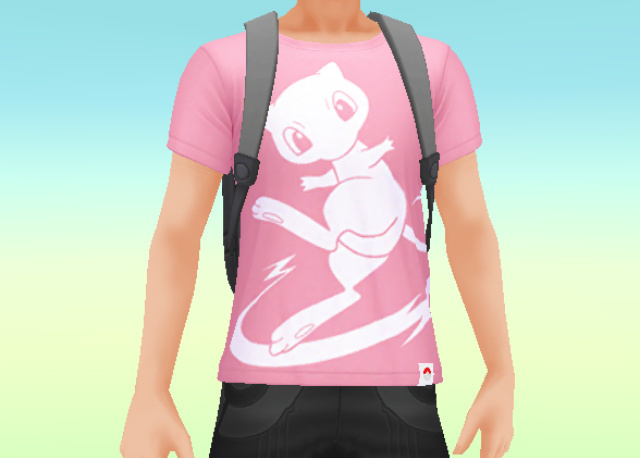 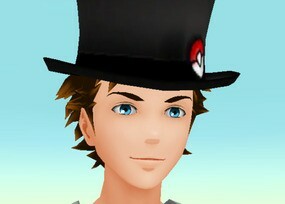 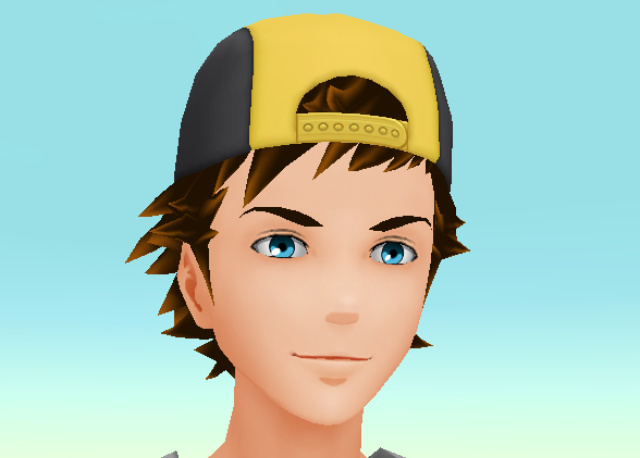 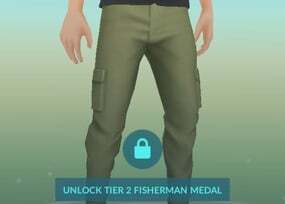 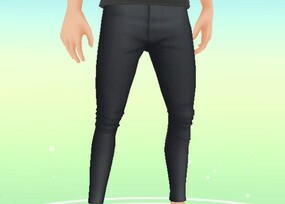 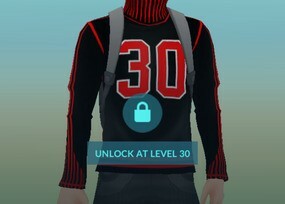 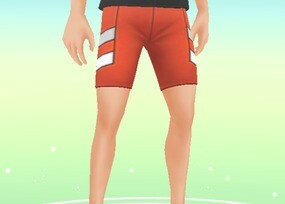 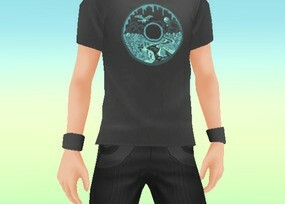 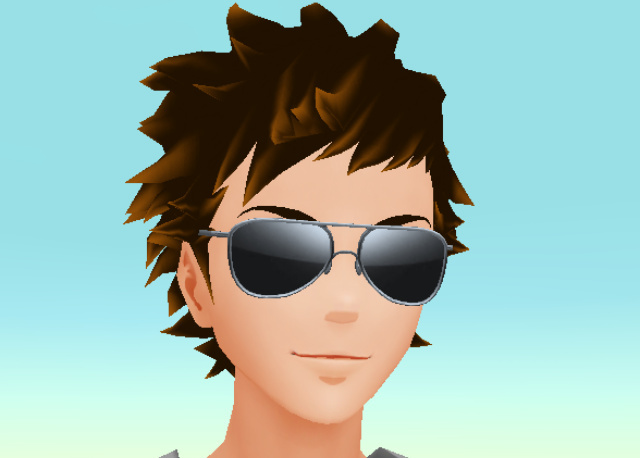 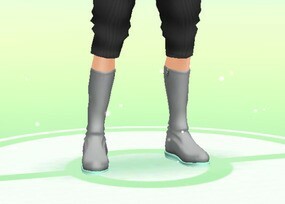 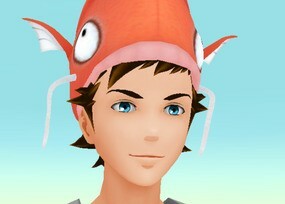 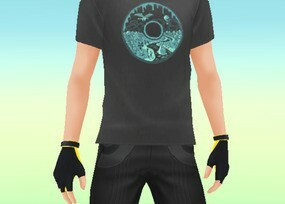 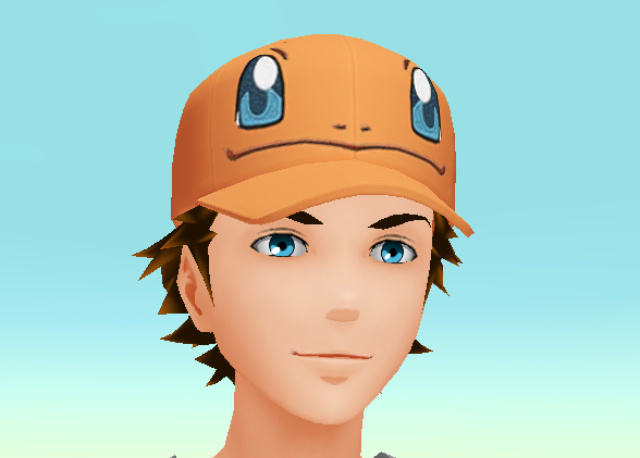 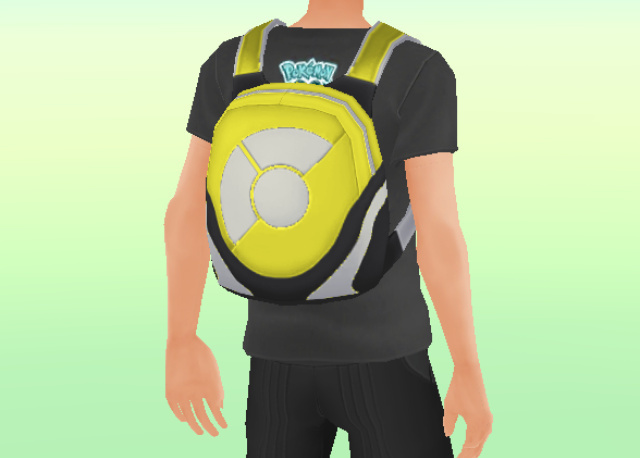 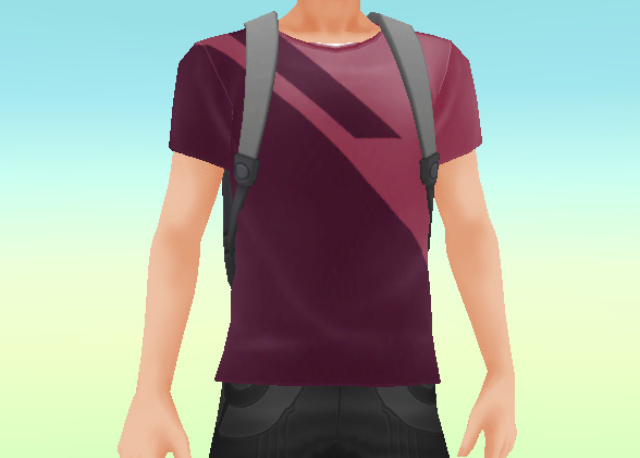 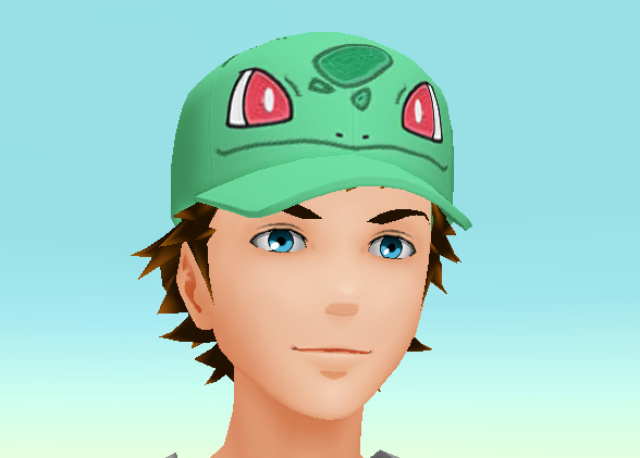 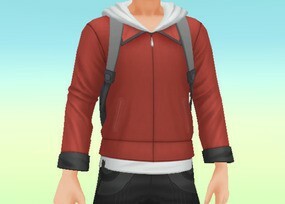 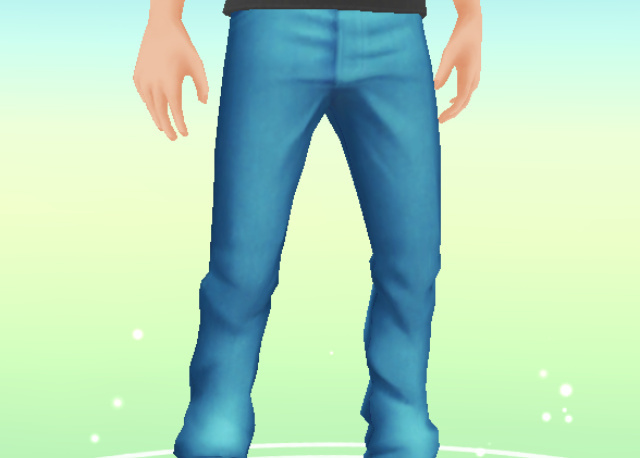 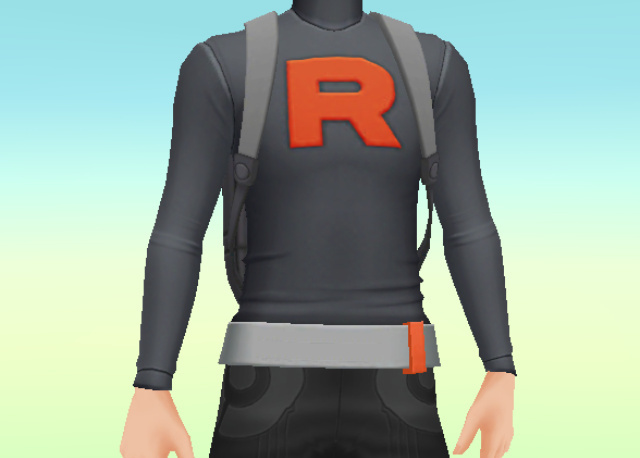 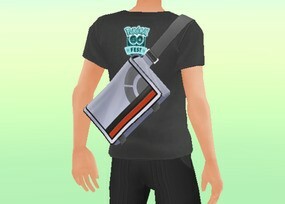 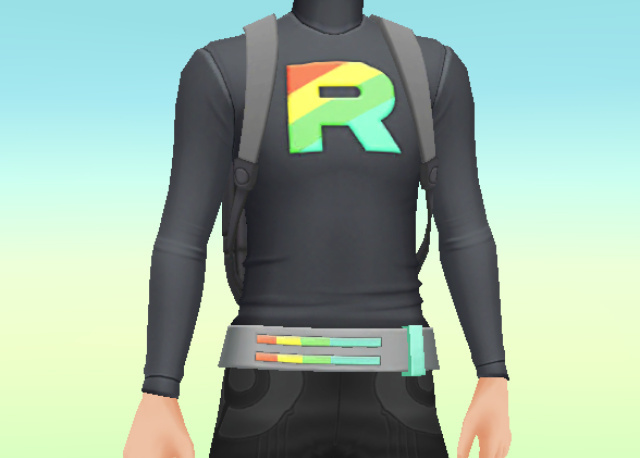 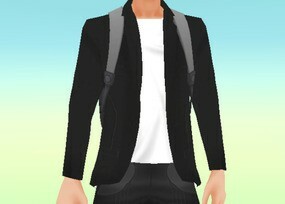 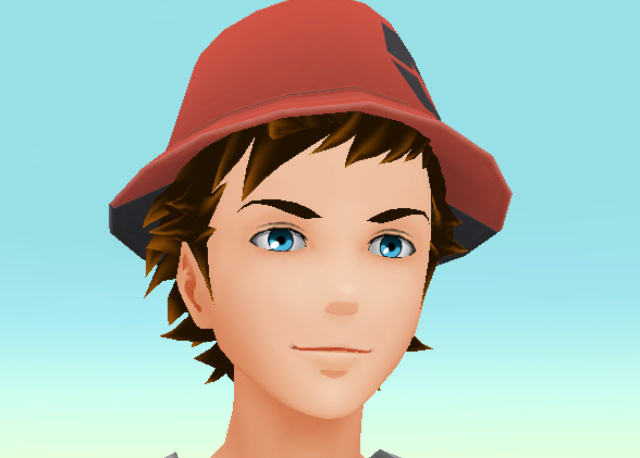 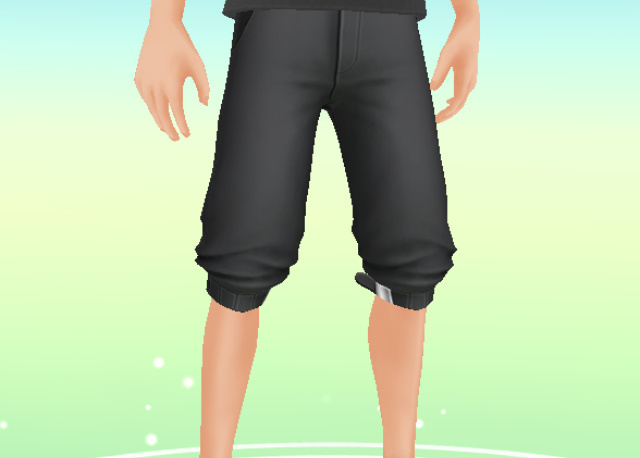 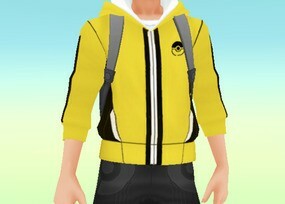 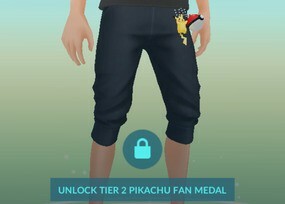 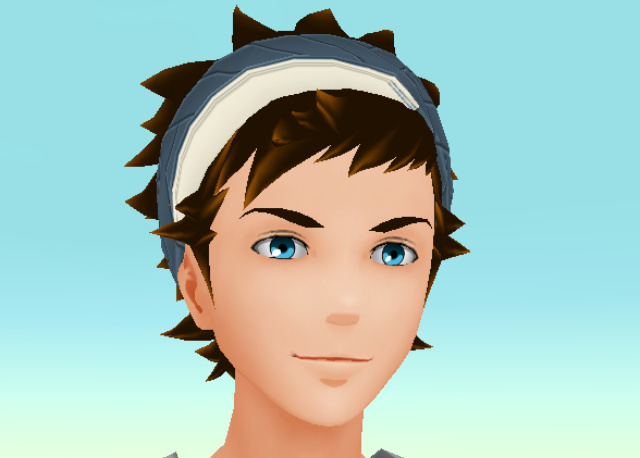 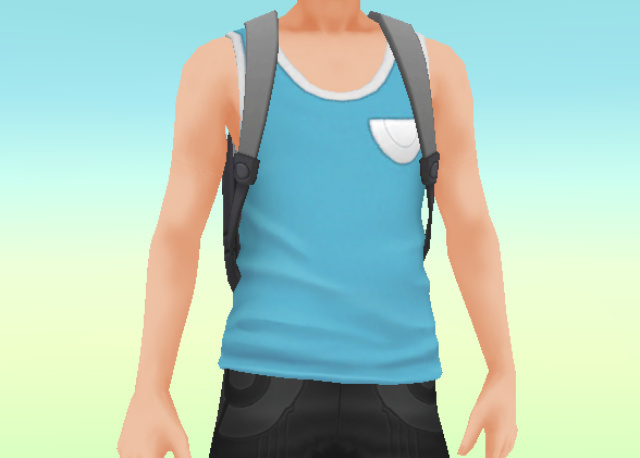 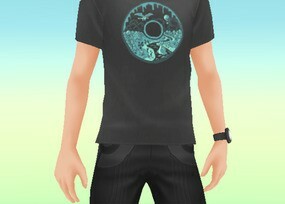 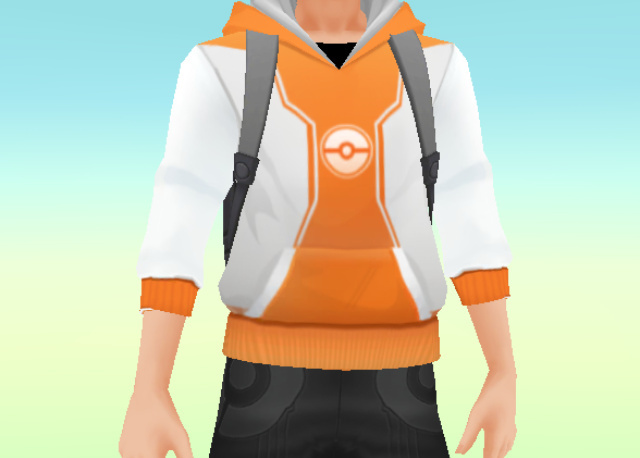 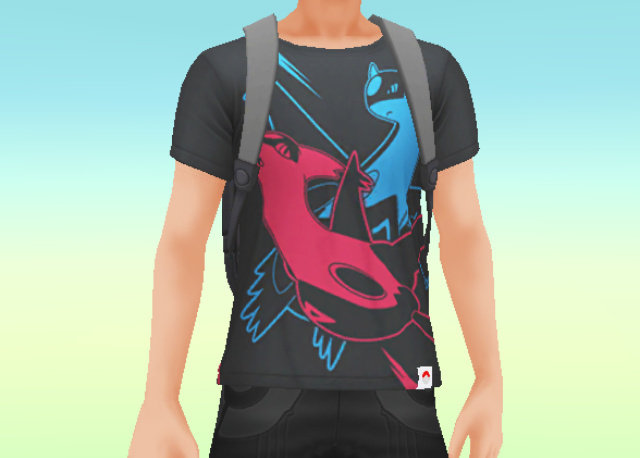 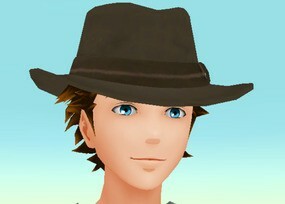 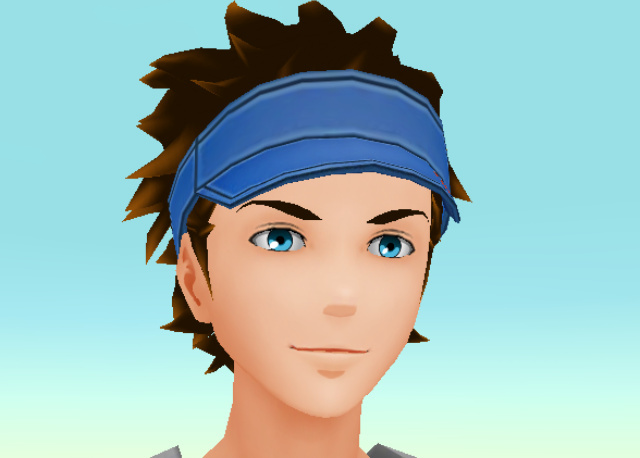 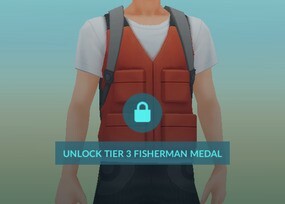 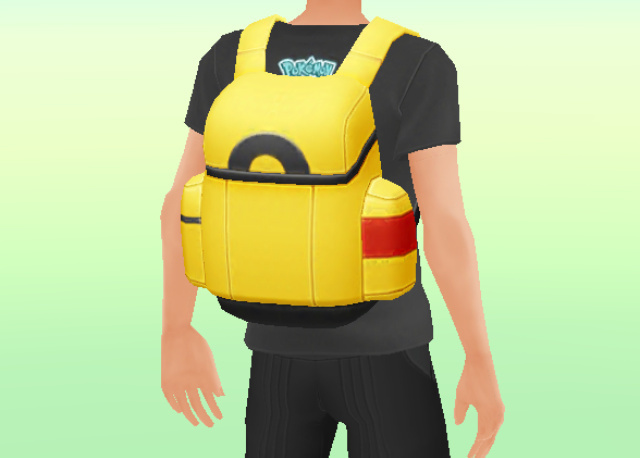 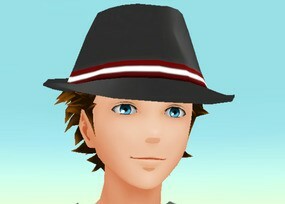 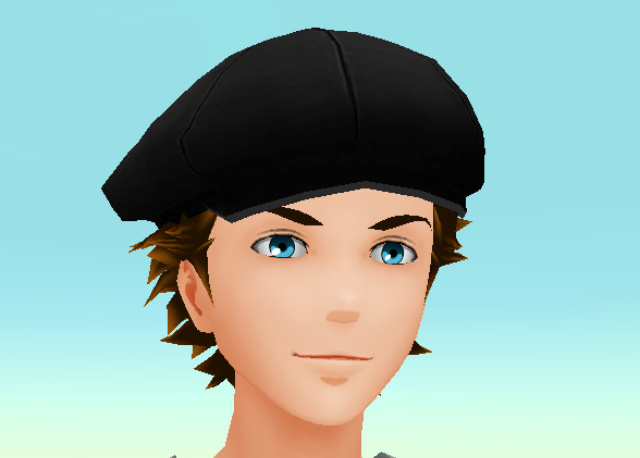 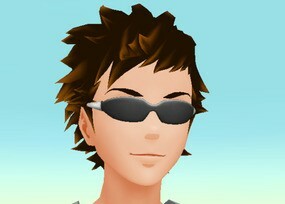 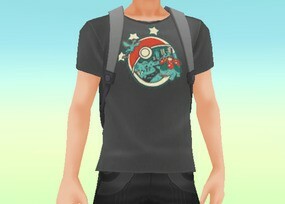 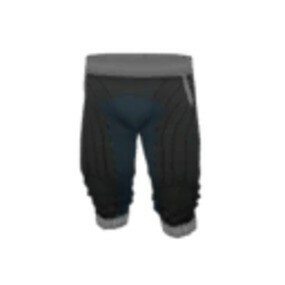 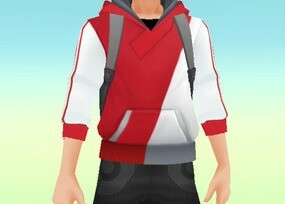 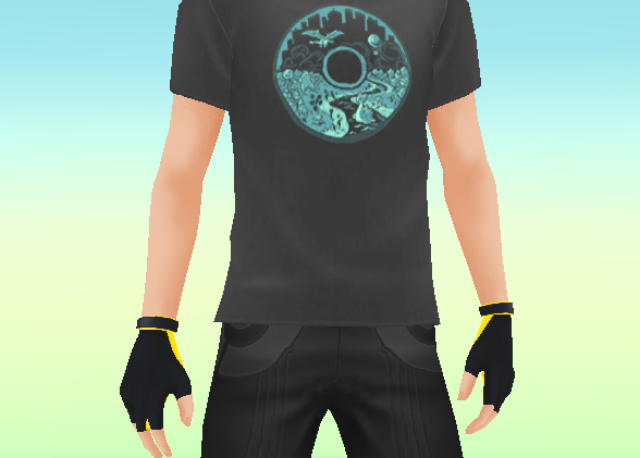 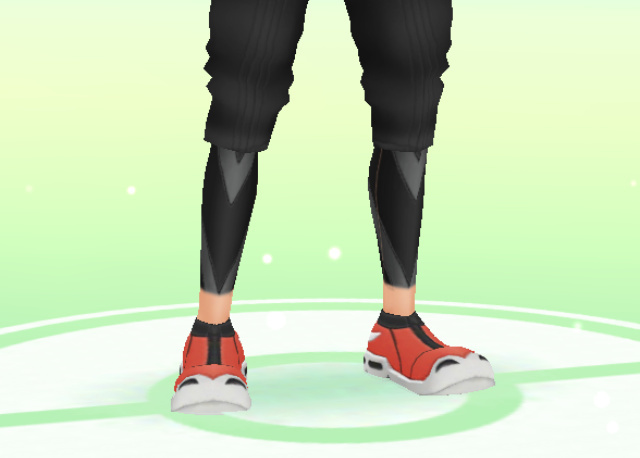 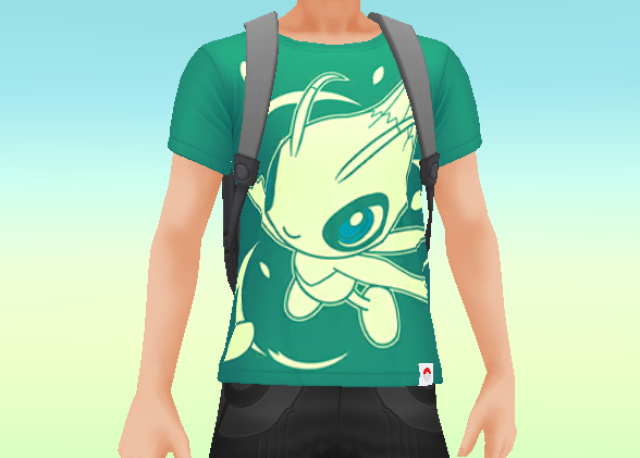 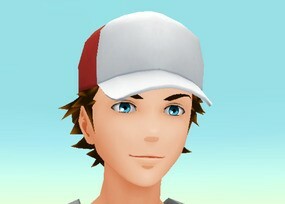 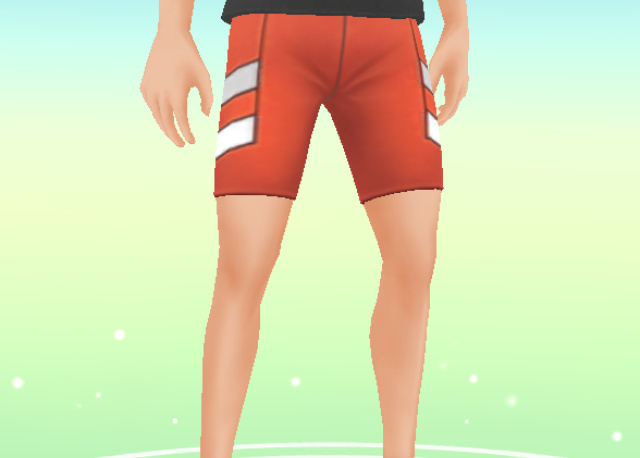 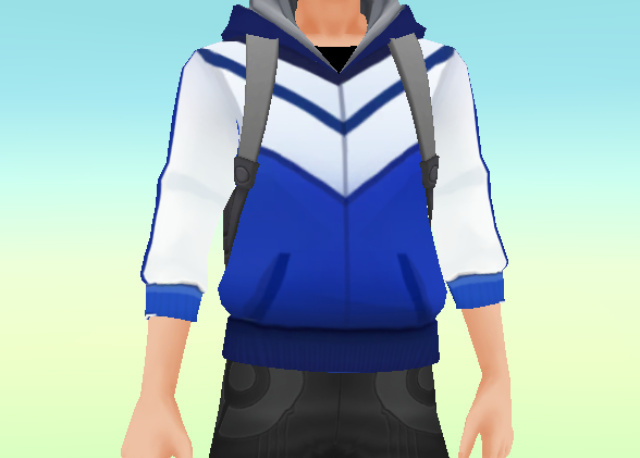 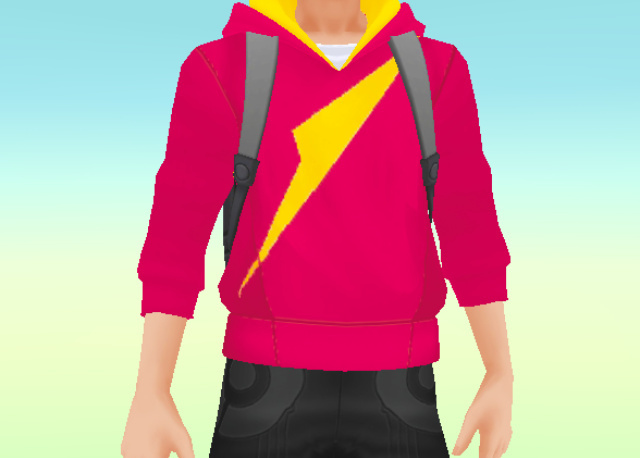 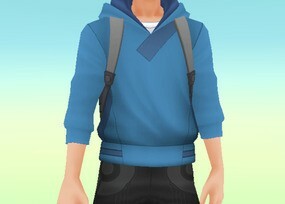 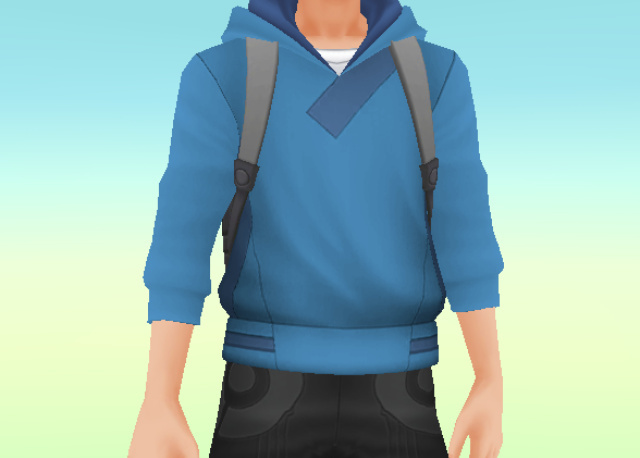 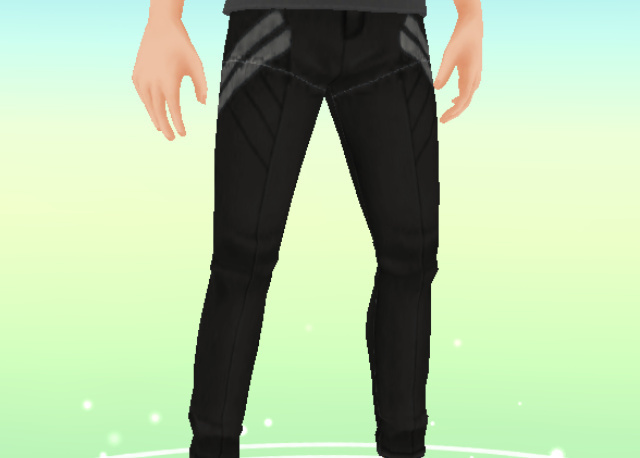 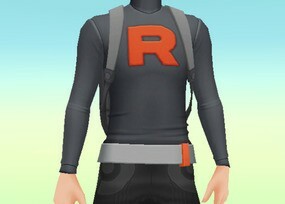 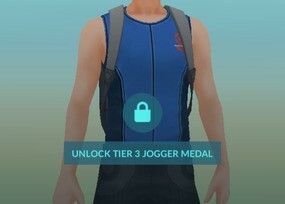 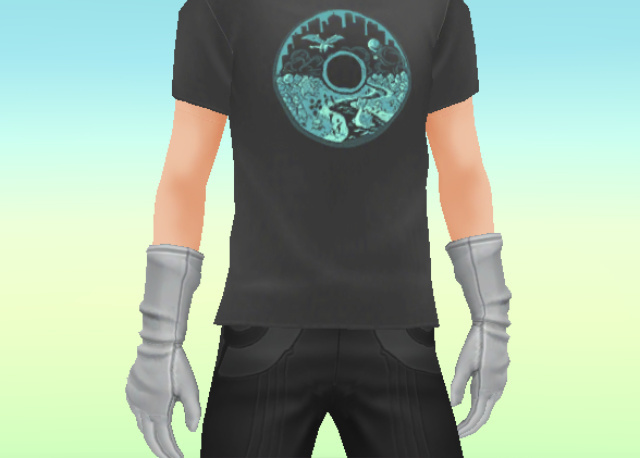 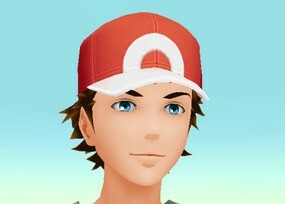 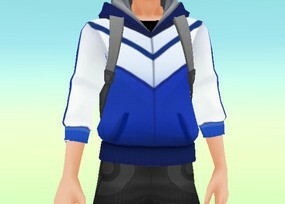 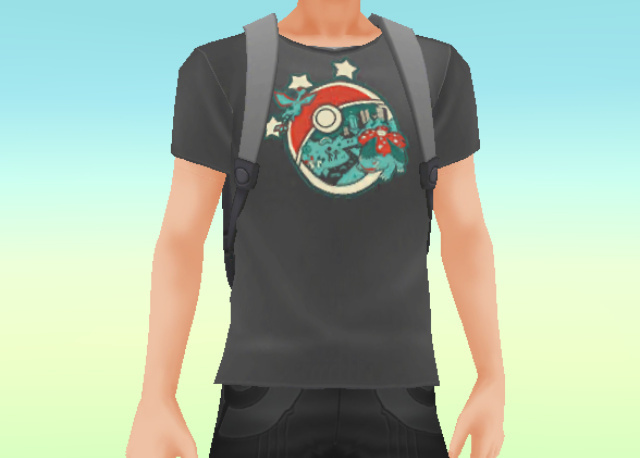 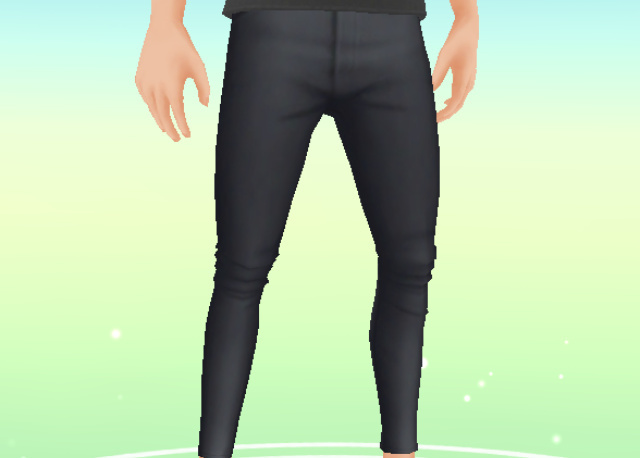 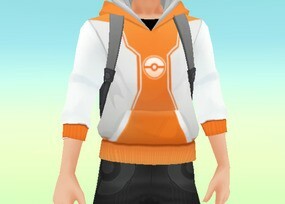 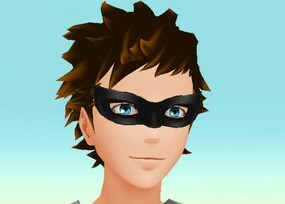 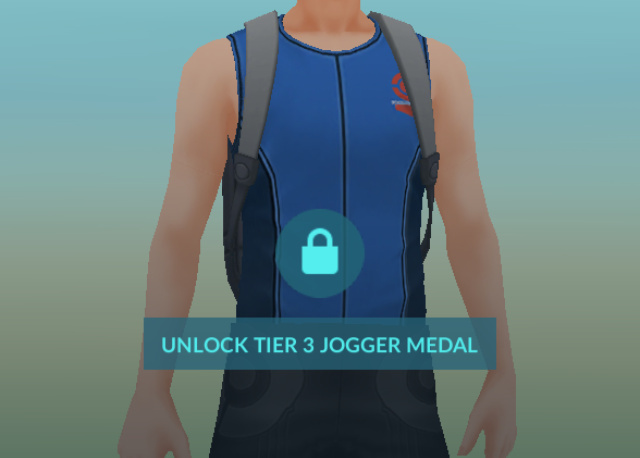 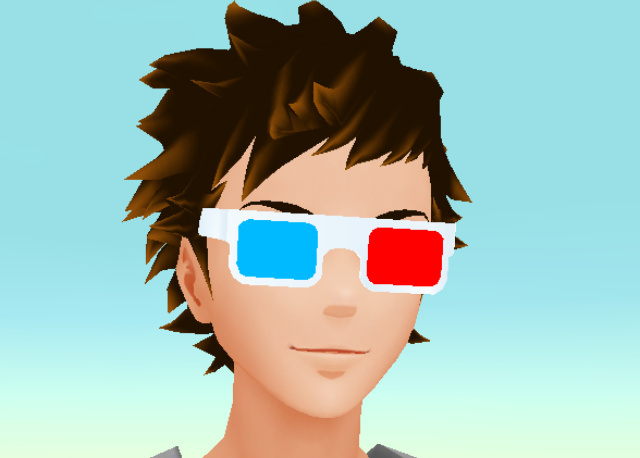 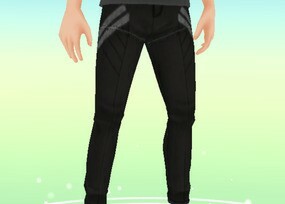 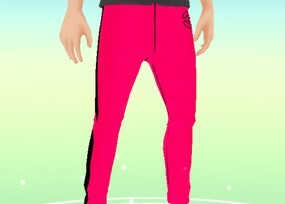 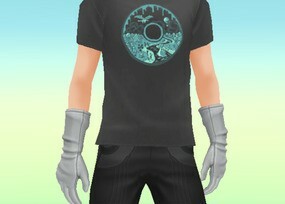 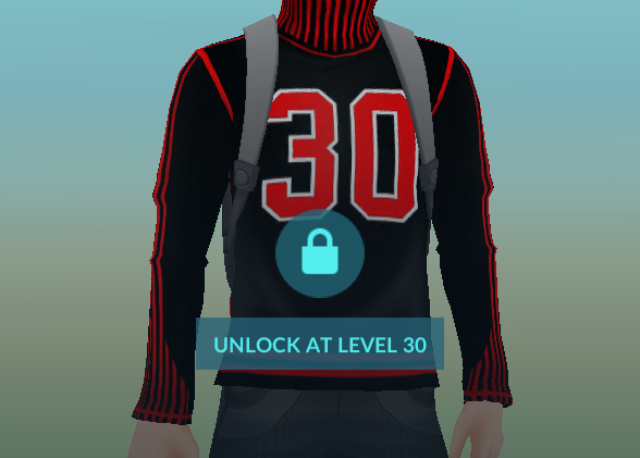 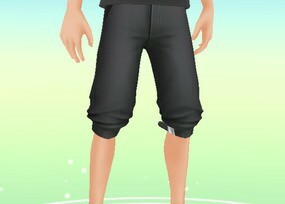 Certain clothes also show off your in-game achievements, like the jogger and gym leader outfits. 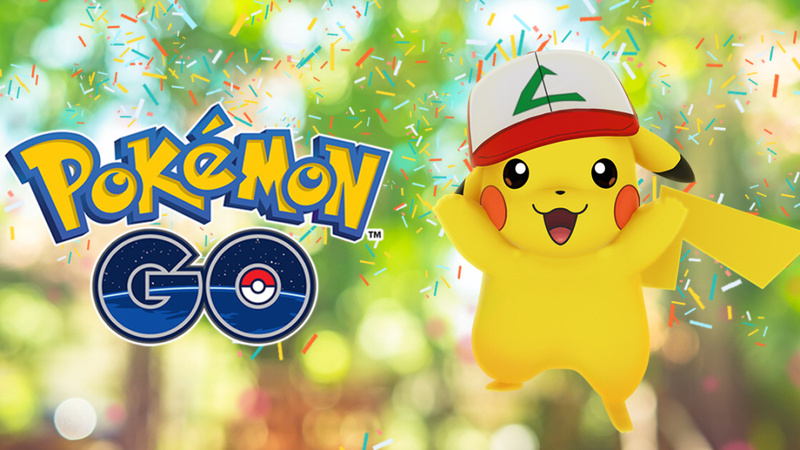 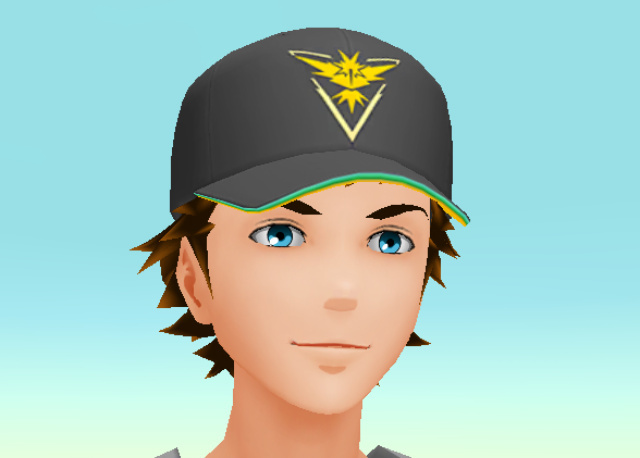 To help you decide your new look, we've put together a list of clothing in Pokémon GO, so you can scan through it for your favourite items. 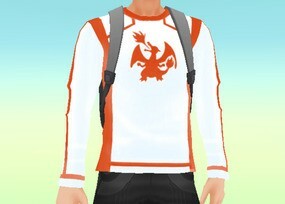 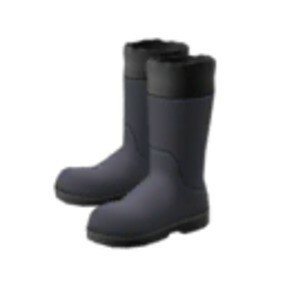 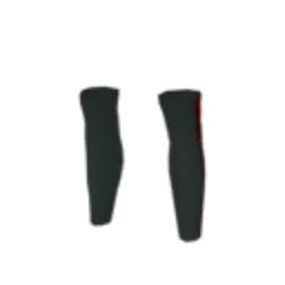 We'll update this as new items of clothing become available too, so you can keep checking back to see what's there. 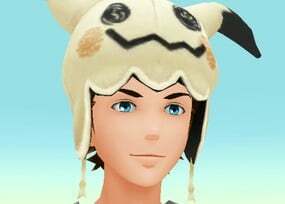 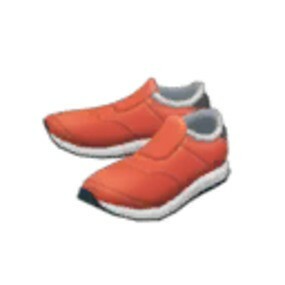 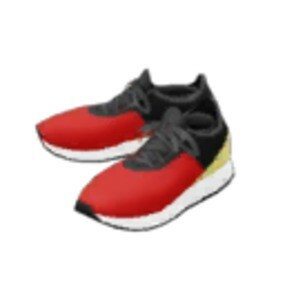 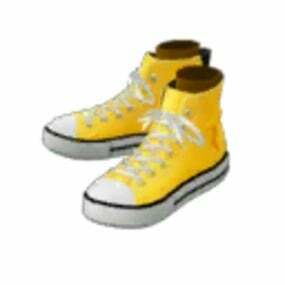 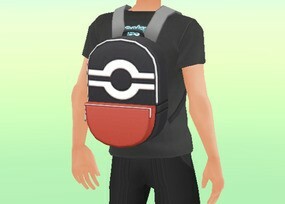 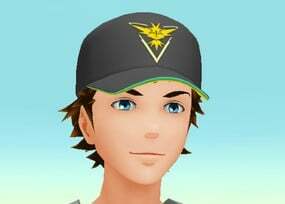 What are your favourite clothing items in Pokémon GO? 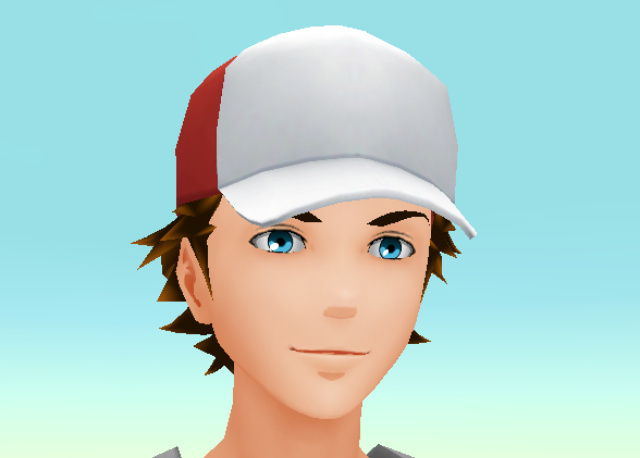 Really proud of your character's appearance? 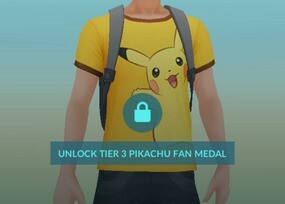 Why not show it off in the comments section below.